Fast Cables Limited has emerged as Pakistan’s leading and most trusted electrical cable manufacturer. 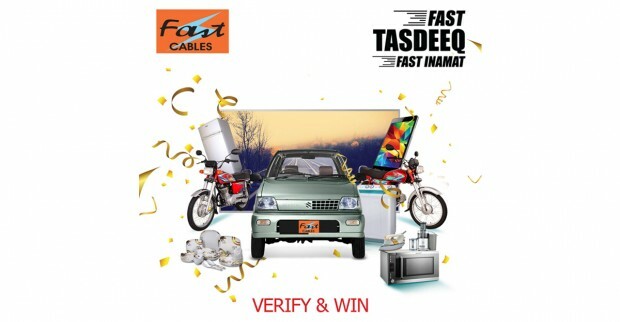 At Fast Cables quality is our first priority combined with superior customer service and affordability. Our emphasis on quality has made Fast Cables one of the most reliable brands in the Cable Industry of Pakistan and the choice of leading electrical consultants, engineers and architects in the country. To become market leader in cable & conductor industry by offering quality products. 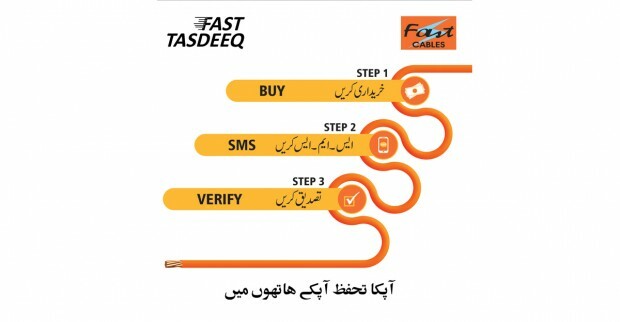 At Fast Cables we believe that there is no shortcut to success. 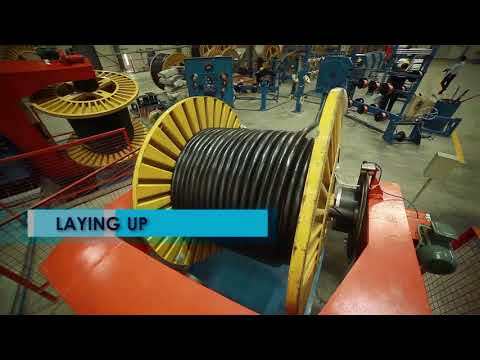 In the last two decades, Fast Cables has invested heavily in the expansion of its manufacturing capacity and modernization of its plant to ensure the production of a wide range of products. Providing high quality products, focusing on the needs of our customers, meeting deliveries on time and maintaining highest ethical standards are some of our highly valued practices. 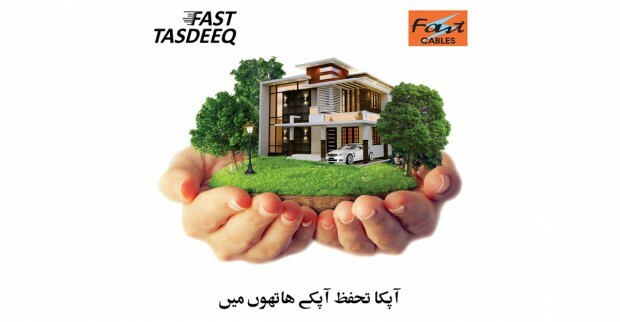 Today, Fast Cables Limited possesses highly sophisticated machinery, modern management systems, and a team of highly talented individuals working towards the achievement of our main objective - 100% Customer Satisfaction and the development of a lasting relationship built upon long-term commitment. 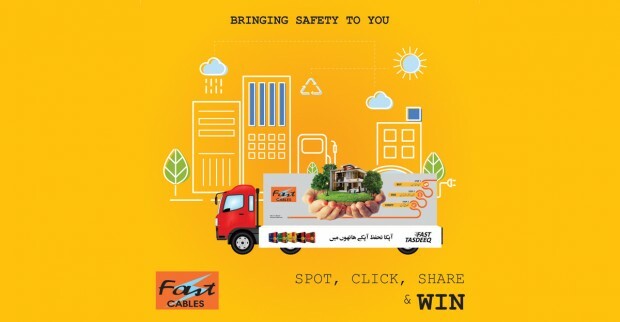 I invite you to experience Fast Cables’ services first hand and share your valuable feedback. 192-Y, Commercial Area, Phase III, DHA, Lahore, Pakistan.